Steamboat has an amazing line up of bands playing every Saturday until closing day, April 14th. 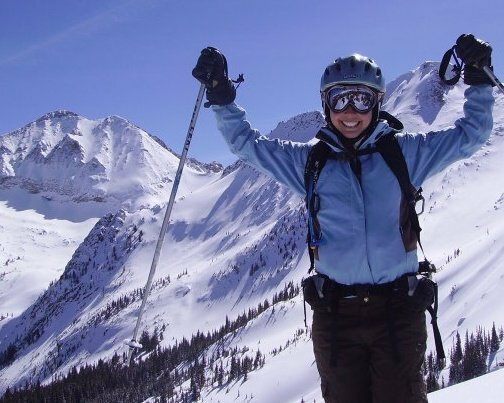 With an incredible snow pack this year, the spring skiing is at its best. 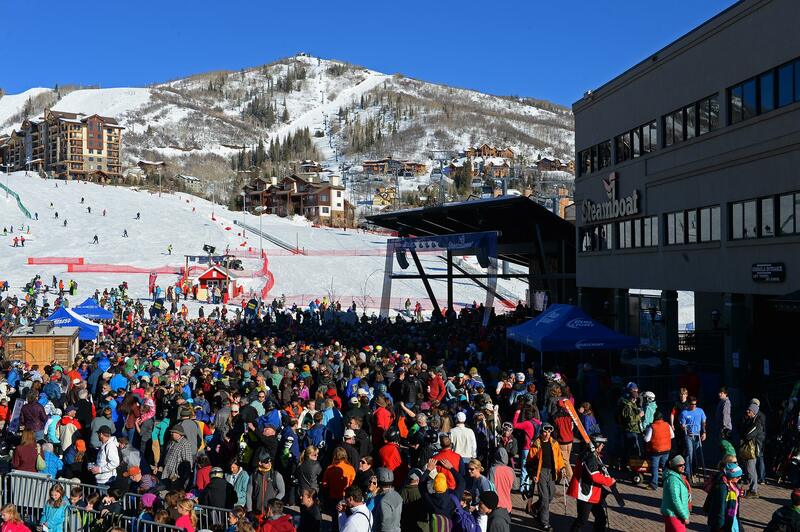 What could be more fun than a sunny Saturday of spring skiing and FREE concerts with big name bands like the Wailers and Freddy Jones Band?! A full lineup of bands with the “Bud Light Rocks the Boat” concert list will take the main stage at the base of the Steamboat Ski Area. On Saturday, March 23rd the Freddy Jones Band headlines from 3:30 to 5:30 p.m. They most recently released the “Never Change’ album that has been described as ‘euphoric’ by the band’s lead singer/songwriter, Mary Lloyd. Lloyd is one of the founding members of the band that was formed in the 1990’s. The long-running act includes a mix of Southern rock and blues that produced a number-one single hit titled “In a Daydream." They also play“Take the Time," and “Those Diamonds." The Freddy Jones Band will have you grooving to their fun music beats while watching the sun set it's alpenglow on the mountain drop behind. On Saturday, March 30th, Southern Avenue will play a free concert at the base of the Steamboat Ski Area from 3:30 to 5:30 p.m. Southern Avenue is named after a street in their home town of Memphis, TN where sisters joined the band with their talented vocals. Southern Avenue puts a twist on gospel with a unique blend of R&B and soul music. Mark your calendars for ongoing Bud Light Rock the Boat concerts heading into April. All concerts are family-friendly and a great time enjoyed by all ages.